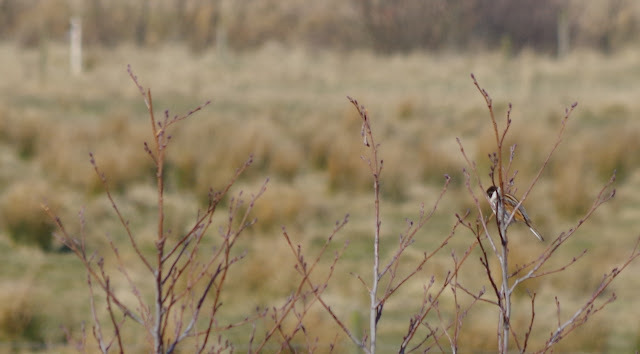 From the archive: One of my favorite singers is the reed bunting. Spring wouldn't be the same without it. Mollön, Uddevalla, on March 19, 2015.